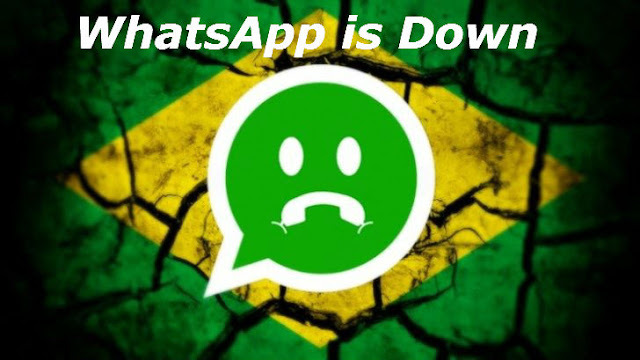 The Bad and Good news about Whatsapp, Bad News is that on Wednesday Whatsapp went down all over the world for some hours and Good news is that Whatsapp team overcome this problem within a few hours in comparison of another messaging app. Today Million of the Whatsapp user having problem sending messages in the afternoon, but now Whatsapp fix this issue within few hours. 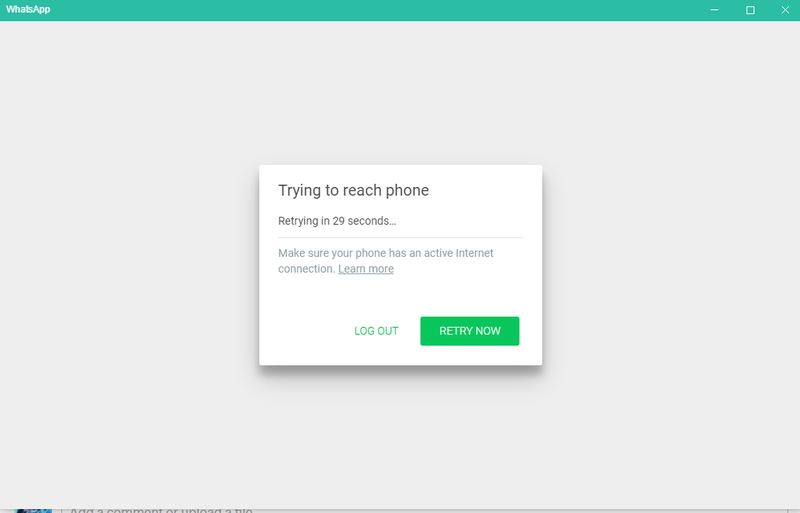 For everyone all the service seems to be breakdown at a moment. After a couple of hours of power failure, the all kind of the service, to WhatsApp has been fruitfully restored. 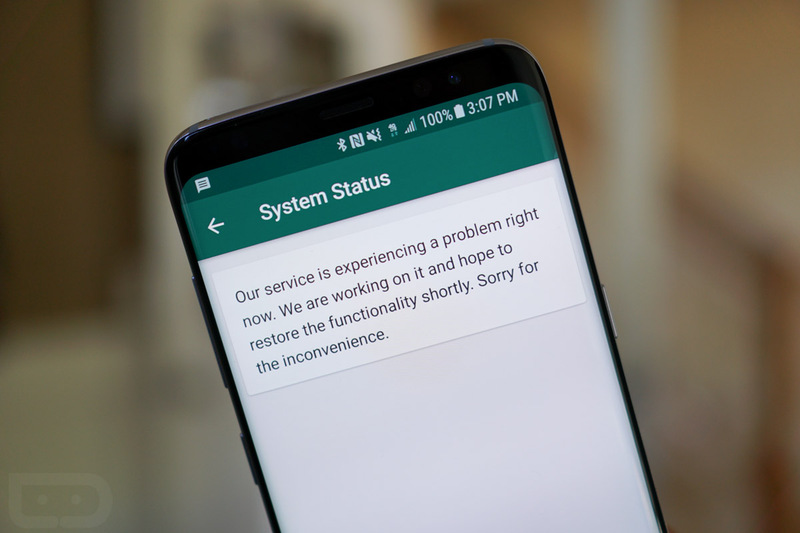 The best part is that No one knows even about the outage problem of whatsapp and the team fix this problem instantly within few hours.